Front Row is a proud sponsor of #VIFFIndustry running October 1-4, 2014. This year's guest speakers include: Chris Collins (Sons of Anarchy), Simon Davis Barry (Continuum), Sarah Todd (Motive), Indiegogo, Seed&Spark, Eone, FX Networks, Craig Borten (Dallas Buyers Club), Kelly Masterson (Snowpiercer), Corey May (Assassin’s Creed). 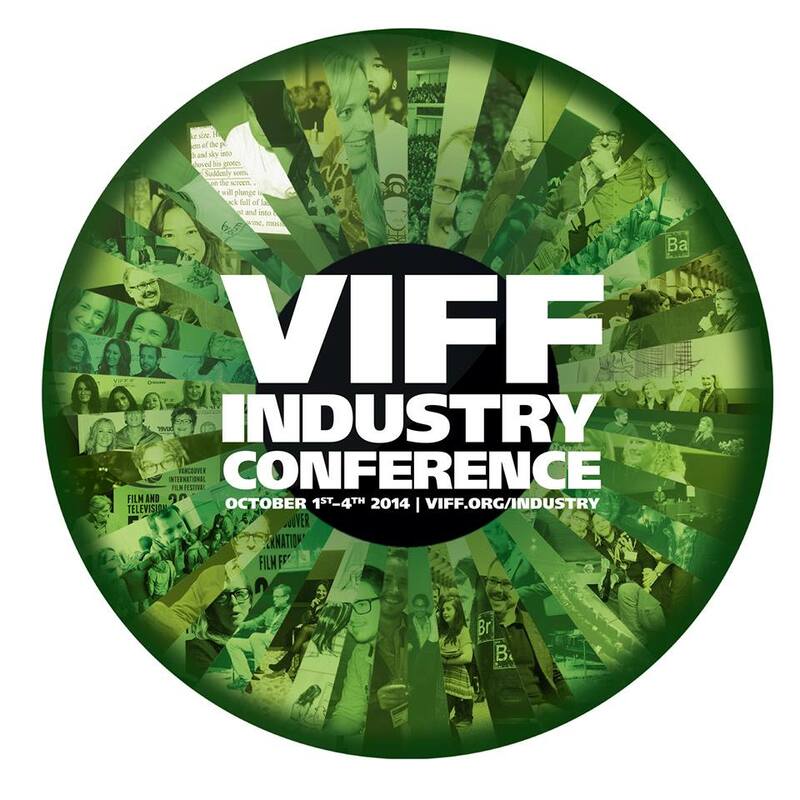 Visit www.viff.org/industry for full program, guest speakers and to register. We will have a booth this year: please stop in to say hello and pick up your $50 short shoot coupon. We look forwarding to seeing you at #VIFFINDUSTRY. 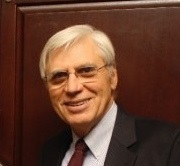 Visit www.viff.org/industry for full program, guest speakers and to register. We will have a booth this year: please stop in to say hello and pick up your $50 short shoot coupon. Check out your local listings that week for show times and to buy your tickets in advance.